South Korea gets its first two way Bitcoin ATM. Bitcoin integration with PayPal gets closer with a new eBay patent application. 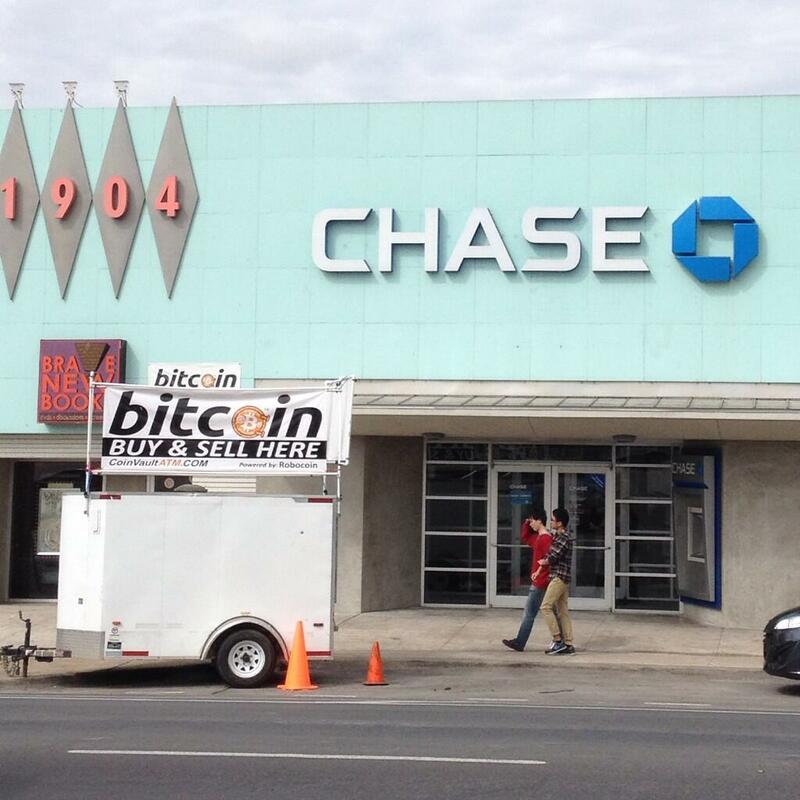 The Millennials buying Bitcoin at SXSW. Jimmy Wales proposes Bitcoin donations to the board of Wikipedia (and the preferred social network for the Bitcoin community is Reddit). Bitcoin is the currency for anarchists and liberals alike (as well as pacifists and gun owners). It’s not Bitcoin against Fiat, it’s the road to a Hybrid Economy. After the Arab Spring comes Bitcoin. Danish Bitcoin PSP (Payment System Provider) BIPS first with Bitcoin PoS (Point of Sale) app in Amazon Store. The UK tax office is getting more and more positive about the Bitcoin economy (they want Shoreditch to be the new Silicon Valley). The Bitcoin Price Index is steady in the mid sixhundreds. RT @jgarzik: Coindesk: "Forget #Bitcoin vs Fiat, Welcome to the Hybrid Economy" . It was never either-or. Hybrid econ is inevitable result.